Are Your Parking Lots In Need of Some Help? Our Free Pavement Consultation is key to any effective pavement maintenance plan. During your consultation, we will meet and go over your parking lot. We will discuss your concerns, as well as address any issues we find. After your consultation, we will help you develop an effective strategy to , protect, preserve, maintain or improve your parking lot, all while working with you and your budget. We have full-time crews who work all year, to help better assist our customers in all aspects of pavement and concrete maintenance. 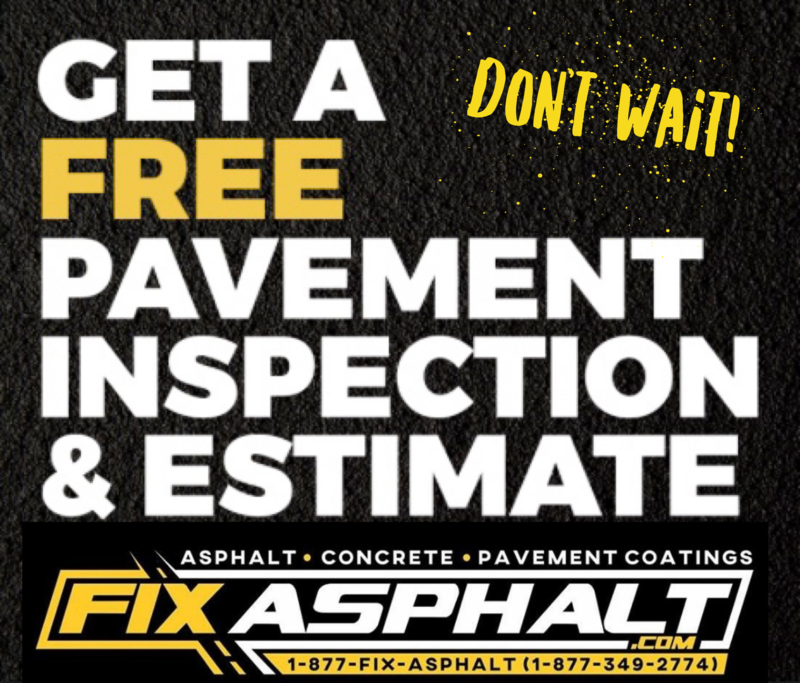 After 20 years in the asphalt industry, we know asphalt and concrete can cause problems in NJ all year long, not just during the spring/summer months. We look forward to meeting with you to see what we can do to help! Call 877-349-2774 or FILL OUT THIS FORM! One of our representatives will be in contact within 3 hours.